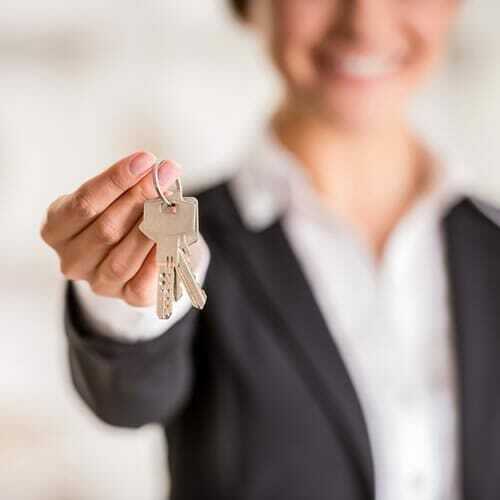 An estate agent acting on behalf of a landlord can use this Commercial Rental Agreement, which also provides for estate agent’s commission payments. 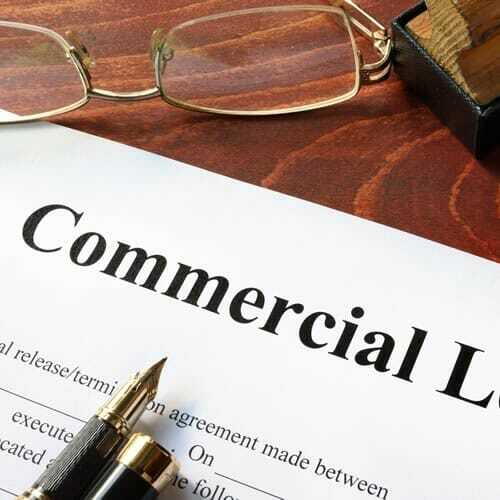 A Commercial Lease Agreement can be used when signing a lease or rental agreement with a tenant for a commercial property for business purposes. This estate agent’s reciprocal sub-agency agreement can be used by two estate agents who want to grant each other reciprocal authority and permission to market and sell properties listed by the other agent, in exchange for a share in the commission. 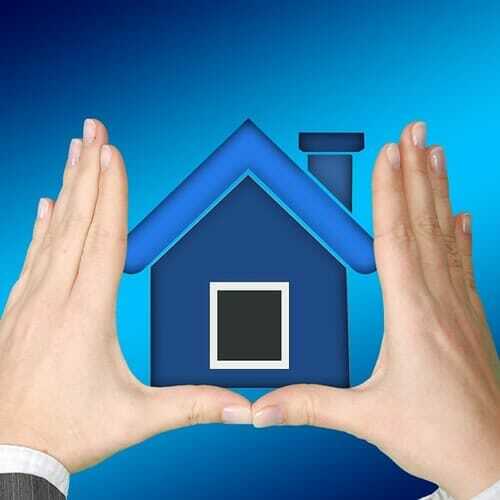 A listing estate agent who wants to grant another agent the authority to market and sell a property, in exchange for a share in the agent’s commission, can make use of this estate agent’s sub-agency agreement. 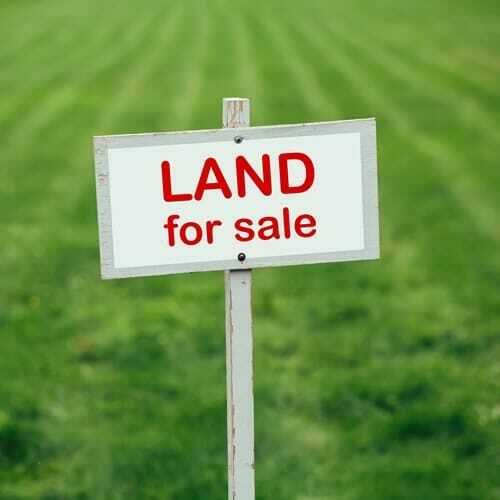 An estate agent who wants to obtain a mandate from a seller to advertise and market a property for sale can make use of this template Mandate Form. 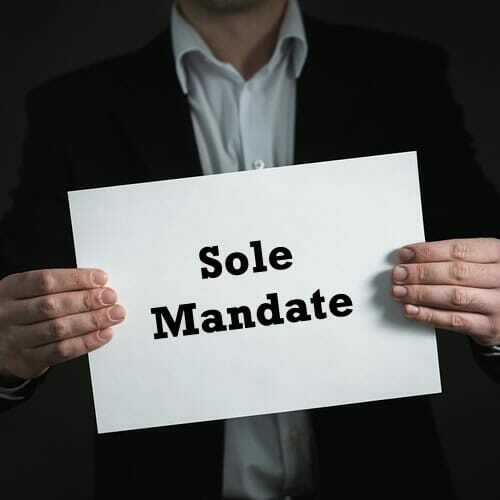 An estate agent wanting to obtain a sole and exclusive mandate from a seller to advertise and market a property for sale can make use of this template sole mandate form. 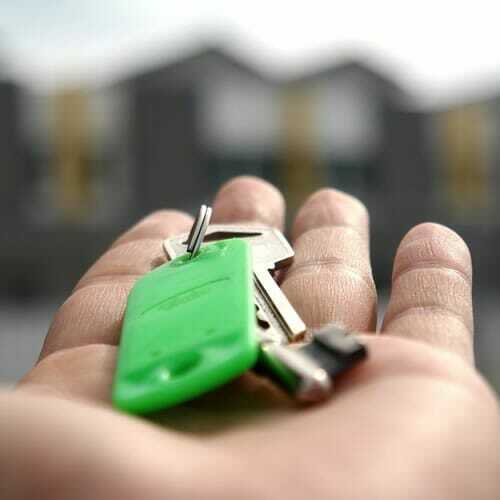 An estate agent acting on behalf of a property owner may consider using this Rental Agreement when leasing a furnished residential property to a tenant. This Residential Lease Agreement provides for the estate agent’s commission payments. An estate agent acting on behalf of a property owner can use this Rental Agreement when leasing a residential property to a tenant. This Residential Lease Agreement provides for the estate agent’s commission payments. 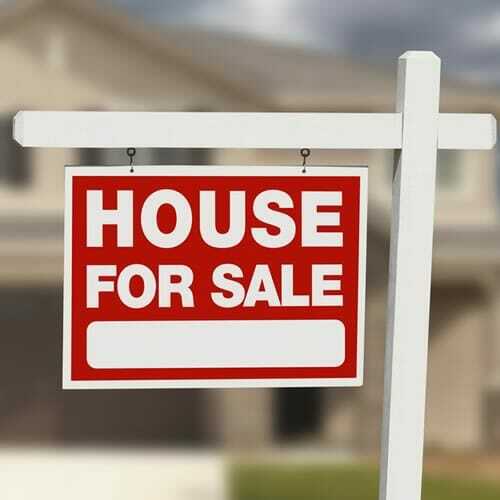 This agreement may be used where the purchaser of a property pays the sale price off in instalments to the seller, as opposed to obtaining a mortgage bond from a financial institution. 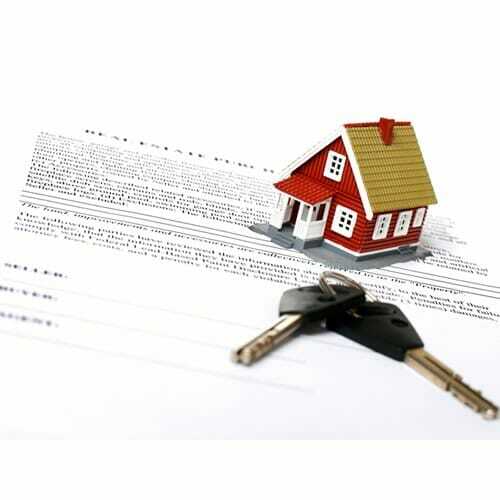 This agreement sets out the basis on which the property will be transferred, and the terms of payment to the seller.